Fond of your food? 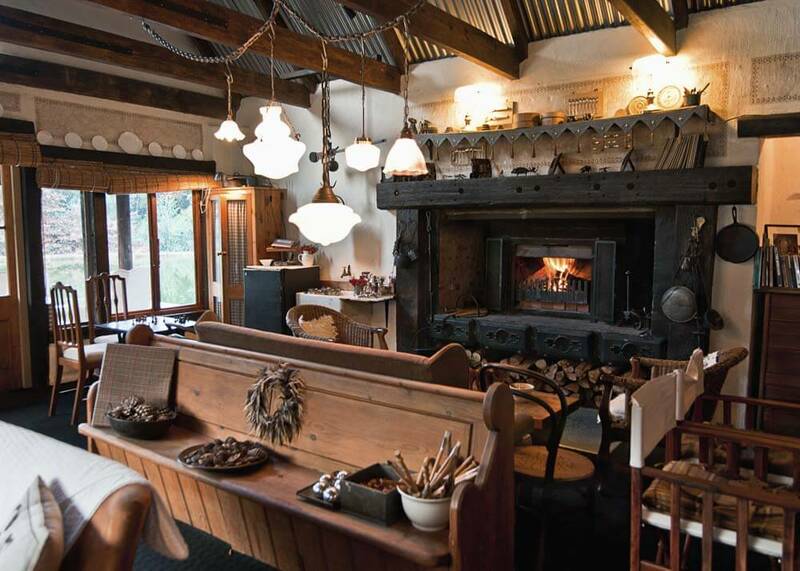 Hidden away in Kamberg Valley is a farmhouse run by connoisseurs serving unrivalled country-style food, using farm-grown produce and their fanatical interest in flavour. 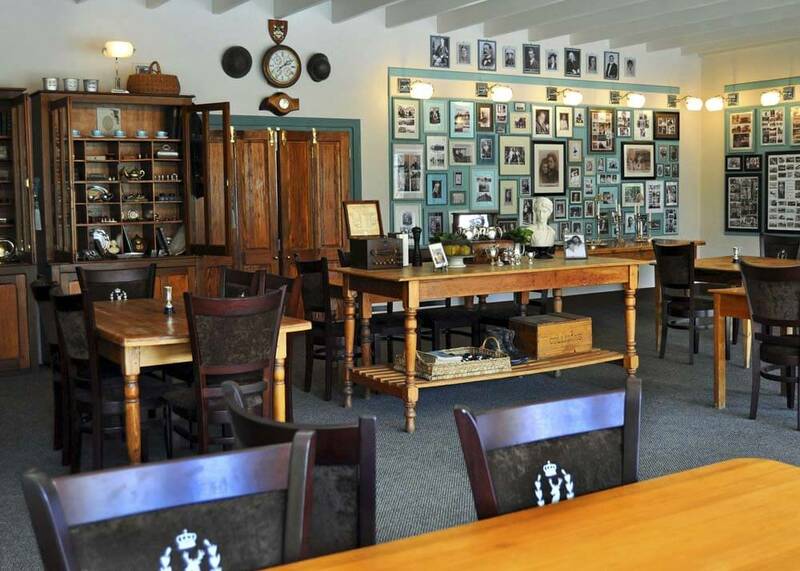 Perhaps South Africa is a long way to go for a feast. But wait till you taste it. 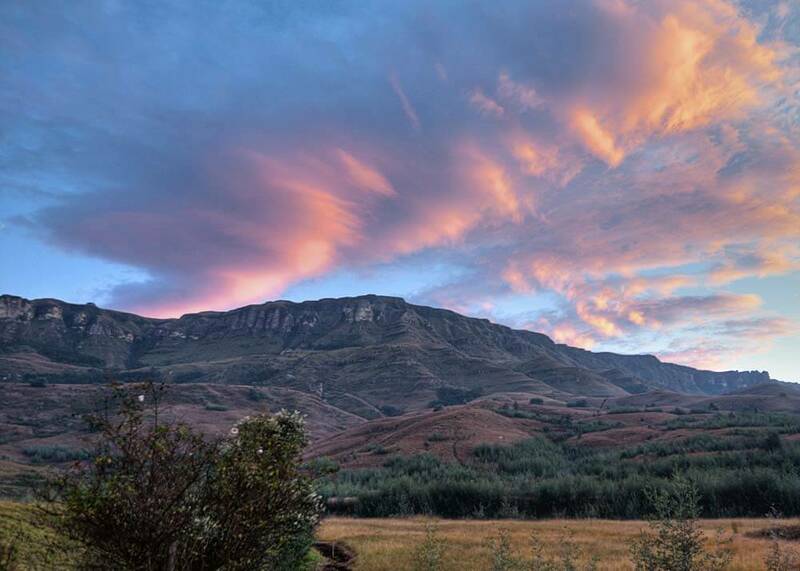 Cleopatra Mountain Farmhouse is set amongst the Drakensberg Mountains in Natal-KwaZulu and is dedicated to raising farmhouse-style food to completely new levels. And when you think about it, why not? 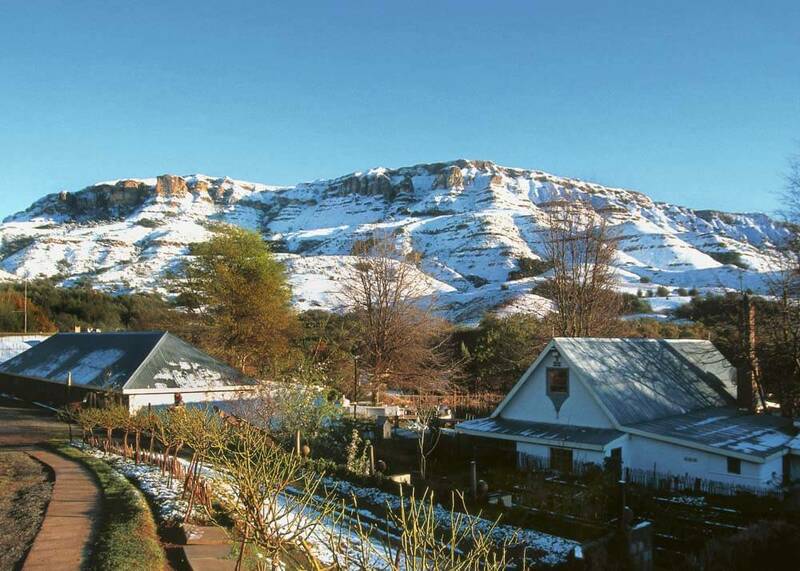 South Africa does, after all, have some of the best produce, juiciest fruit, highest quality meat – including game – and, of course, many of the finest wines in the world. 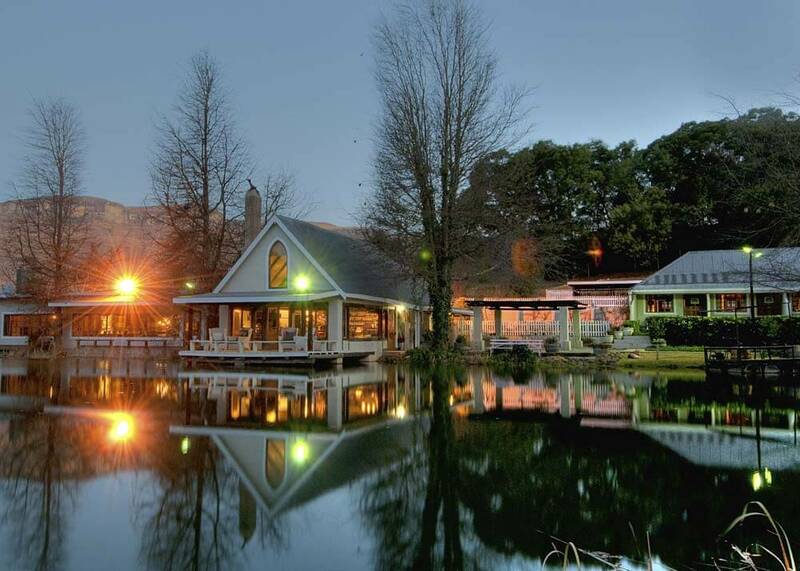 So if you’re a gourmet, Cleopatra Mountain Farmhouse is a natural choice for your luxury, tailor-made holiday to South Africa. 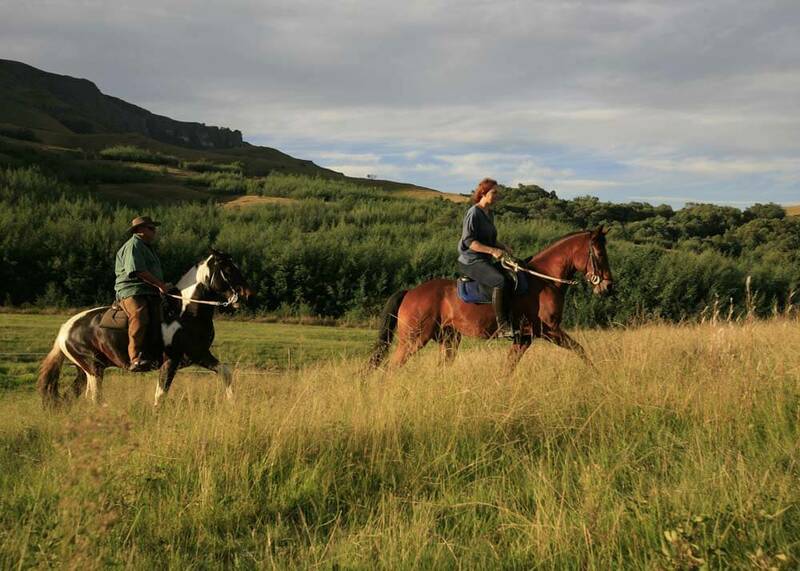 And you can always burn off the extra pounds by riding a horse through the incomparable Drakensberg countryside, walking round the estate gardens, fishing for trout and visiting artisan shops and artists’ studios.